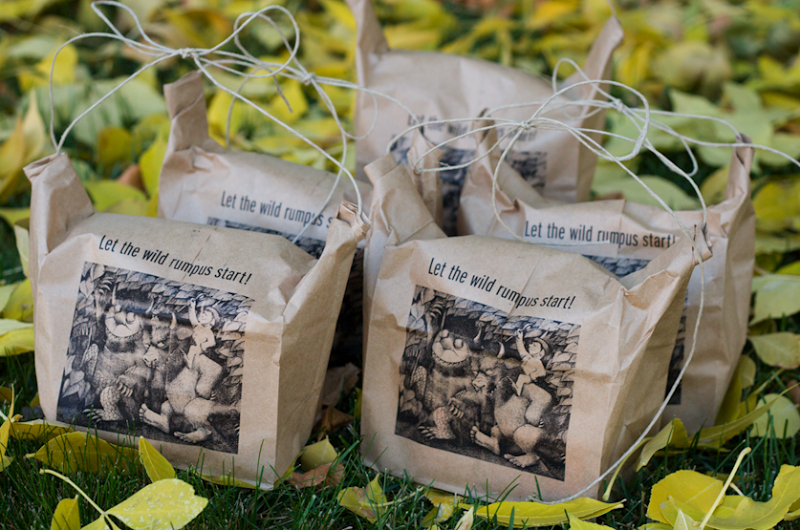 ok, i am dying over these darling treat bags that heather made to go watch the new where the wild things are movie. she printed her favorite wild things image on brown paper bags and filled them with candy. what a great idea! click here to see how she made them. can’t wait to see the movie with my little z man when he’s a little older. he LOVES the book and has a ton of it memorized. i saw that the other day too, love it!